Time and again, values make up the foundation on which the specific resources of family businesses depend: their long-term strategic orientation, their strong ties with the region, the responsibility for their employees’ well-being, their social commitment as well as passing their heritage to the next generation – all of this is anchored in specific values. These values, however, mirror a pool of resources which often define the frequently stated advantages that family-run enterprises enjoy in comparison with other companies. Lumberg is such a very family business in the third generation and we are proud of our roots and tradition, of a mindset that allows us to think, lead and work within present-day – but not trendy – professional structures. We are part of a powerful economic force. 91 percent of all German enterprises are family-run businesses. They generate 48 percent of sales and provide ap-prox. 56 percent of all jobs in Germany registered for social security contribution. We offer interesting challenges in pioneering projects, congenial colleagues and the space for personal development. Our company distinguishes itself with its almost family-like atmosphere, short decision-making channels, innovative pro-cesses, precision products, the concentration on specific business fields only – and our passion for connections. We connect people and technology with passion for innovative solutions. Lumberg is a family-run business that enjoys worldwide success. As a reliable partner, we contribute to our customers’ achievements with innovative develop-ments, customer-oriented solutions and high-quality products. Lumberg is a family-owned company steeped in tradition, whose shareholders identify with the company and its employees. To assure our entrepreneurial free-dom and decision-making independence we focus on sustainable, profit-oriented growth. Our business relationships are customer-oriented and cultivate long-term part-nerships that are mutually beneficial. We show respect, tolerance and trust toward each other. Our activities are per-formance-oriented and shaped by entrepreneurial thinking. We support our staff members to reach our mutual objectives. An open communication, commitment and fairness with and toward each other are essential elements of our cooperation. We strive to maintain our know-how within our company’s entire value chain, and to advance its development in line with cutting-edge technologies. We accept our community responsibilities within the regions in which we operate. We provide training opportunities and create jobs. Within the scope of our possi-bilities we act with the environment in mind and handle natural resources with the greatest care. 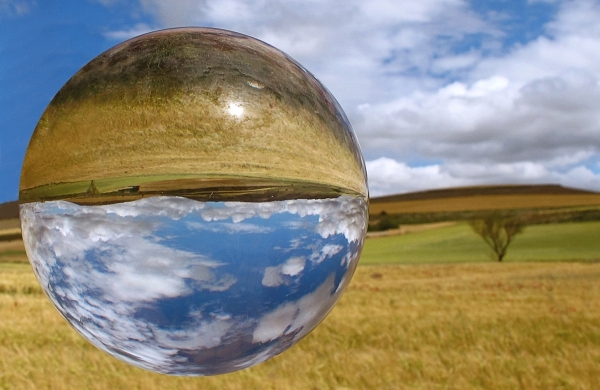 Lumberg defines sustainability as strengthening the company’s future proofness for generations to come. This explains why we consider sustainability to be a ma-terial innovation driver and continuous process that aims to improve the compa-ny’s economic, ecological and social performance. Sustainable and responsible management at Lumberg is a fixed element of its corporate culture and has been practiced for more than 86 years. 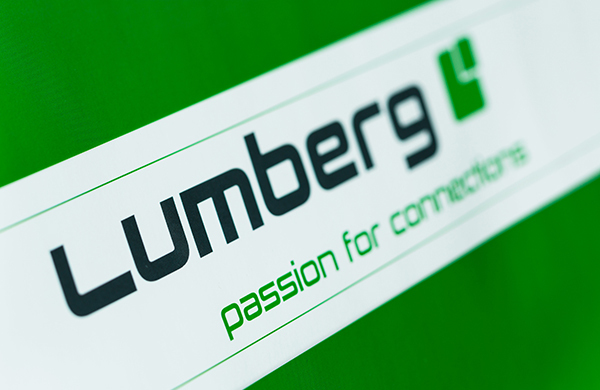 As a technology company with a clear focus, Lumberg offers innovative product solutions worldwide which secure the lasting success of our customers while con-tributing positively to a globally sustainable development. The basis for this is a responsible corporate management that targets a long-term value creation. Lumberg therefore aims to achieve a sustainable value creation – for our custom-ers, for our company, and for our employees. 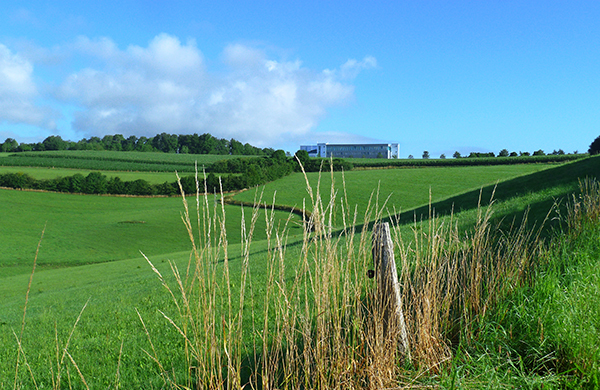 As a globally-operating company, Lumberg is committed to its social responsibility. For us, this means that we assume the responsibility in relation to the conse-quences of our entrepreneurial decisions and activities from an economic, tech-nical, social and ecological perspective. Within the context of our possibilities and scope for action we voluntarily contribute toward the well-being and the sustain-able development of the global society at our international sites. We orient our activities toward universal ethical values and principles, especially toward integri-ty, honesty and the respect of human dignity. As a member of Germany’s Electrical and Electronic Manufacturers’ Association, the ZVEI – Zentralverband Elektrotechnik- und Elektronikindustrie e.V., Lumberg has adopted the Code of Conduct on social responsibility developed specifically for our industry. The ZVEI Code of Conduct is oriented toward internationally established standards and covers all relevant topics.